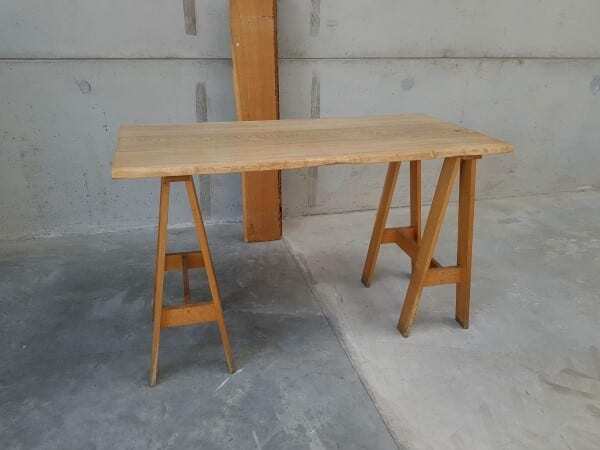 Add some rustic charm to your office with these wooden high tables. Made from solid wood and complete with uniquely designed legs, they will make an impact on your work space! If you are interested in these tables or would like more information, please contact one of our sales team on 07944 508282. Or, just click on the Telephone Icon located at the bottom of this page. Otherwise, if these tables are not exactly what you are looking for, we have many other second hand tables. Click on the link provided and have a look, or simply enter your details into our ‘Request a Quote Online Form‘ below.